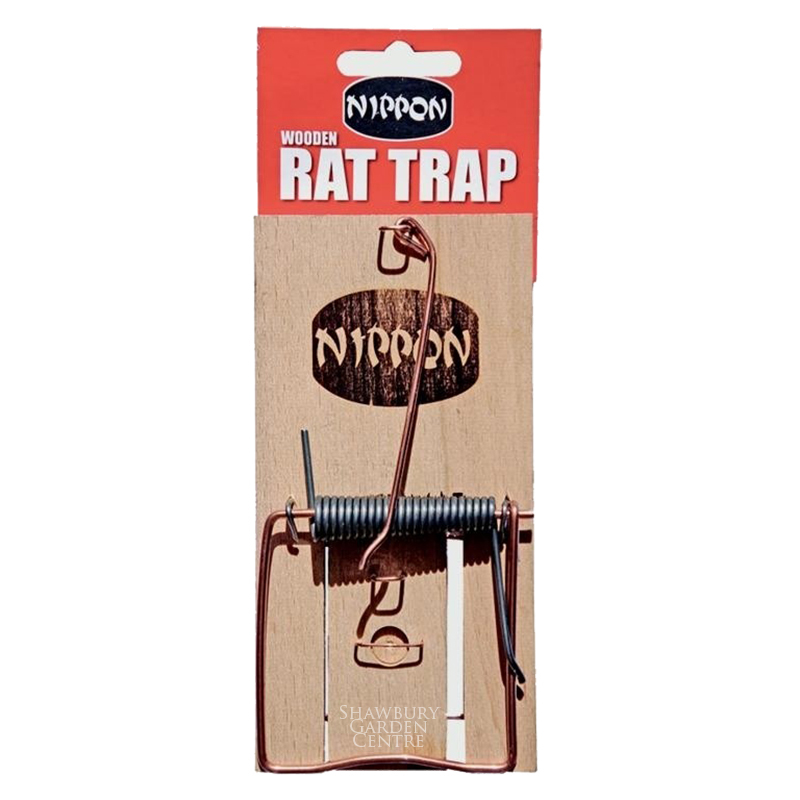 A traditional style wooden base trap with a strong spring action trap. 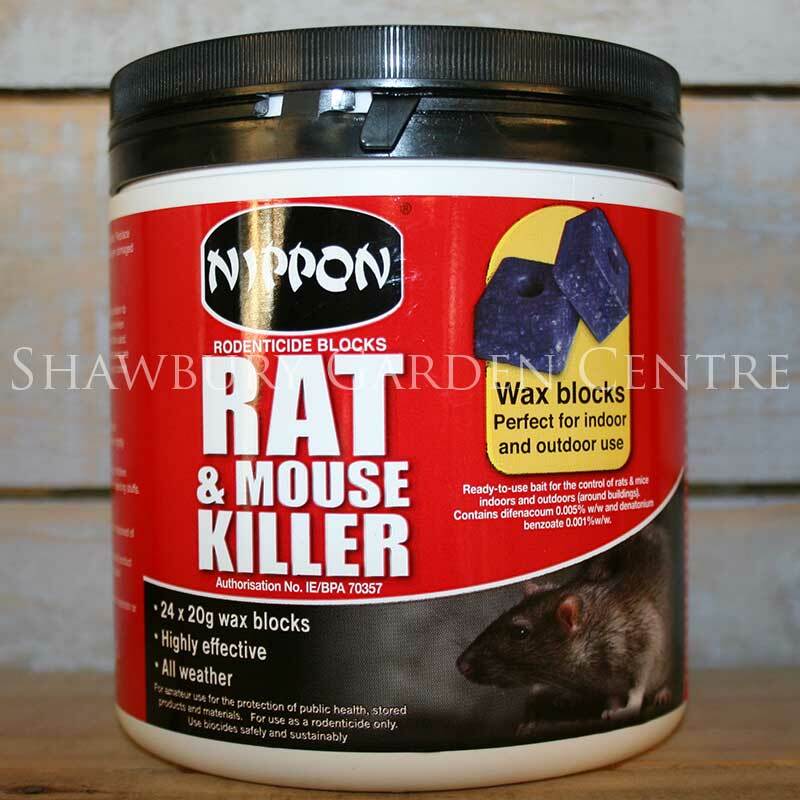 1 in stock (Available Now). 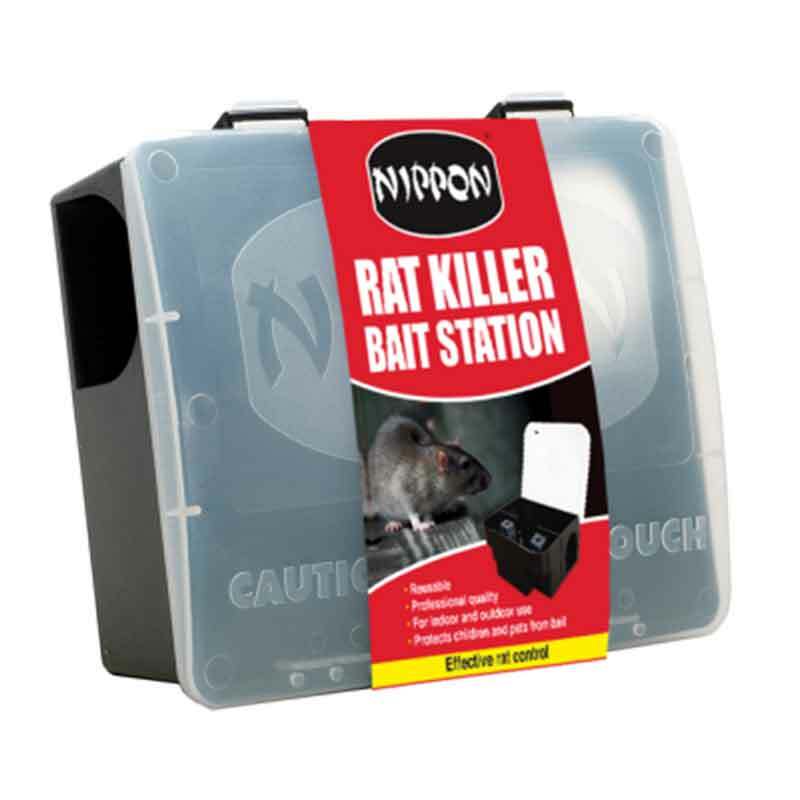 If you don't want to use poison to control vermin, the alternative is the good old fashioned trap. 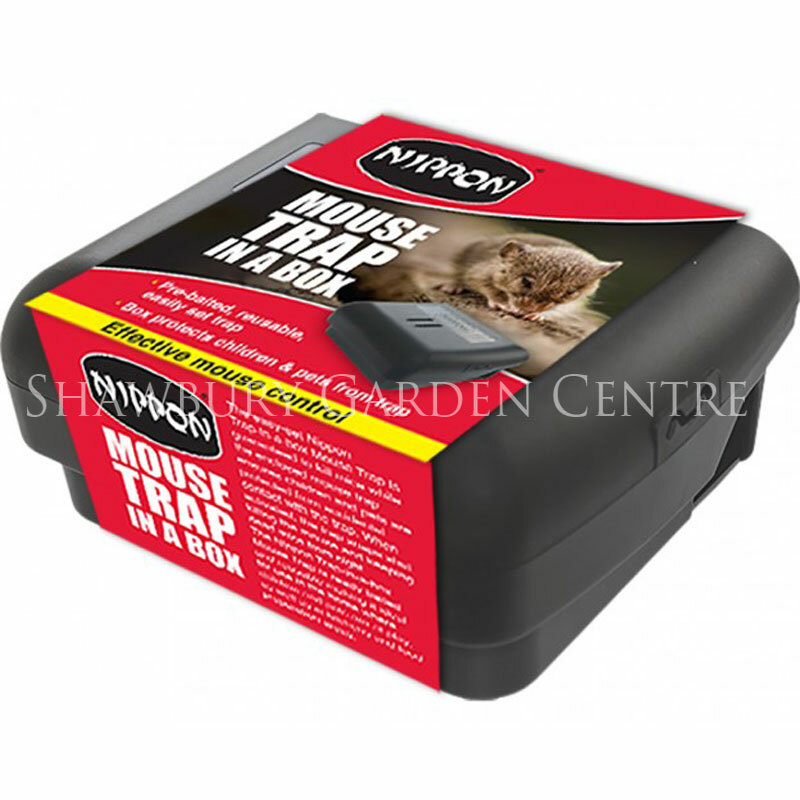 If you would like further information about Little Nipper Easy Set Traditional Rat Trap, please contact our garden centre at Shawbury just outside Shrewsbury in Shropshire, by calling 01939 251315 or emailing.